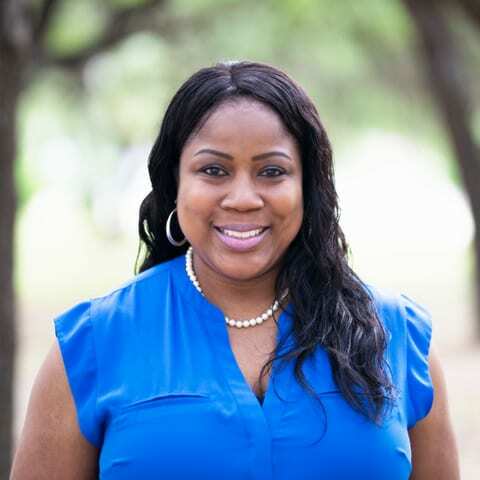 Round Rock ISD has named Alifia Britton the new principal of Double File Trail Elementary School. Britton has worked in Round Rock ISD since 2015 and most recently served as assistant principal at C.D. Fulkes Middle School. She has also worked as a District instructional specialist, assistant principal and master teacher in Austin ISD, Manor ISD and Pflugerville ISD. She has 18 years of experience in education. Britton earned a Master’s of Educational Administration and Principal Certification from Concordia University. She is also a graduate of the University of Texas at Austin where she earned a Bachelors of Arts. Double File Trail, located at 2400 Chandler Creek Blvd. in Round Rock, serves 638 students in kindergarten through fifth grade.